Welcome to the Ag Decision Maker blog! We will addressing questions regarding farm management and new issues in agricultural outlook. Check back often or subscribe for updates. 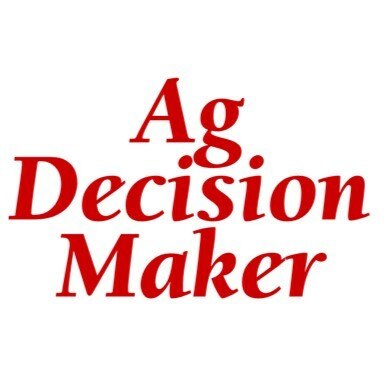 For more information on Ag Decision Maker, visit the web site at: http://www.extension.iastate.edu/agdm/. Ag Decision Maker covers a wide range of topics in farm management, agricultural marketing, new business development and renewable energy. It is coordinated by ISU Extension economists in the economics department and extension field specialists. Please leave any comments or questions in the comment area or send an e-mail message to agdm@iastate.edu. Is there any place where Dr. Neil Harl’s comments relative to his concern about Monsanto becomming too strong, are available? Several items on Dr. Harl’s website under the tab “Papers of Interest” contain his analysis of concentration in the seed/chemical business. It involves concentration as well as patenting of seeds and the use of licensing to other companies of traits.